Hi friends! I'm staying so busy these days but I've made it my personal mission to actually follow through on more of my "pins" from my Pinterest boards before summer is over. What fun is pinning if you never actually put the ball into motion, right? Here's a little peak at what's been going on in my house lately thanks to Pinterest! 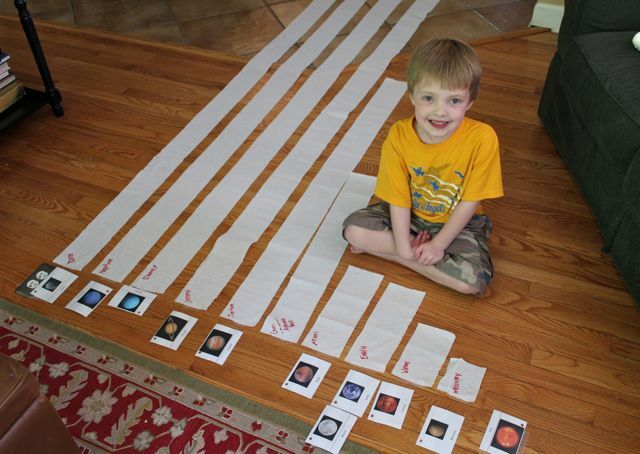 Solar system fun with toilet paper... We also did this project which Luke enjoyed too. Painting...lots of painting. 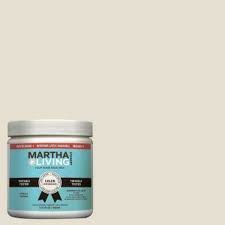 I chose Martha Stewart's "Gull" for our master bathroom and "Spring Melt for the bedroom. I really love this inspiration photo I pinned a few months ago. Is anyone else excited about the Olympics? I'll be curled up watching the opening ceremonies tonight. I've always enjoyed watching the games, especially gymnastics and swimming. And really, have you seen these guys ladies? Hope y'all enjoy the weekend! 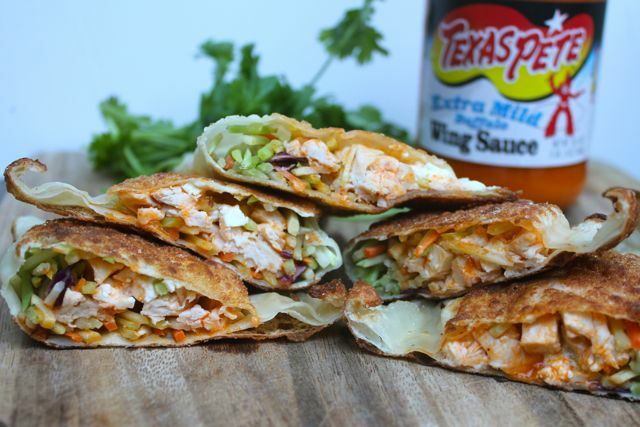 Buffalo Chicken is my weakness and put it in a wrap and I'm one happy girl. Love the wall colors! Both are so soothing and calm! Those colors are similar to the ones in our house - I'll have to remember them for next time I get a painting urge! 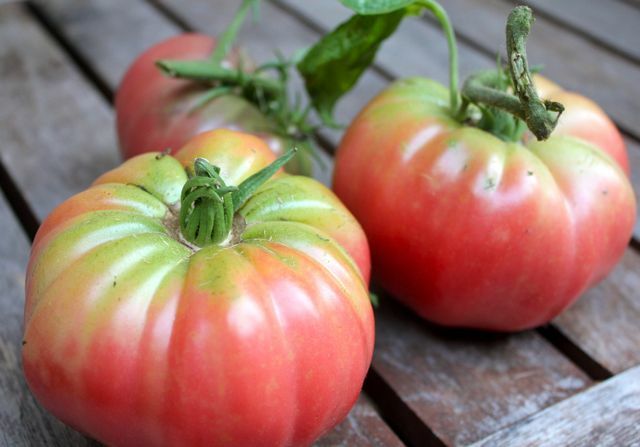 Those tomatoes are gorgeous and I love your solar system idea! Happy Sunday!